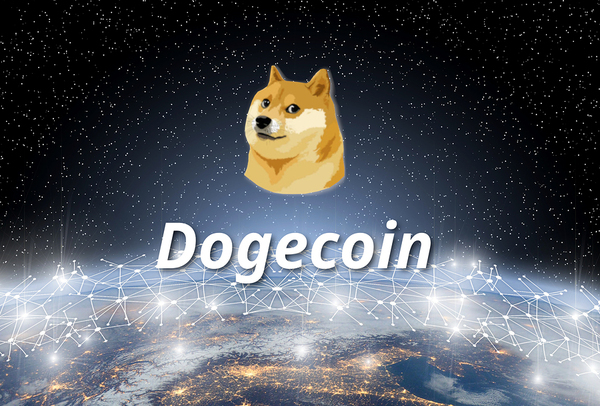 Dogecoin was created as a bit of a lark back in 2013, but it caught on as a fun and friendly cryptocurrency. It remains popular today thanks to that fun attitude, and we think partially due to the Shiba Inu mascot of the coin. 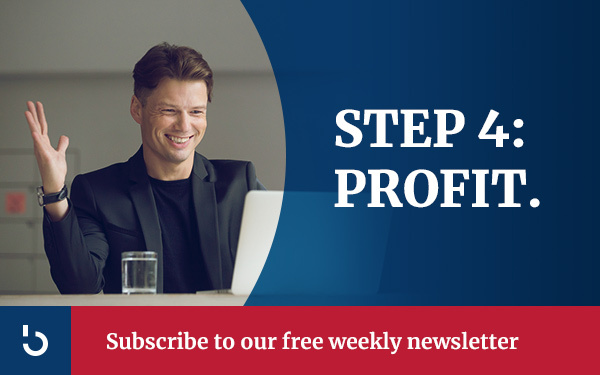 It is frequently used to tip others online and as a charitable donation. Besides getting Dogecoin as a tip online, you can also mine it using your computer. It’s a proof-of-work coin and uses the same algorithm as Litecoin, which is Scrypt. In fact, it is possible to merge mine Litecoin and Dogecoin, giving you two coins for your computing power. There are three ways to mine Dogecoin, so you can choose which is best for you. The first is solo mining by yourself. Next is pool mining. Finally, there is cloud mining. The first step in mining Dogecoin is deciding which way you’ll use to mine. Pool miners join their resources and share the block rewards generated, whereas solo miners get to keep all of the block reward for themselves. It’s a tradeoff because with pool mining you’ll get regular small rewards, while a solo miner will get a large reward but it might take weeks or even months. Beginning miners are usually best off joining a mining pool. That allows you to start collecting small regular dogecoin rewards, and it feels more productive. If you aren’t interested in using your own computer to mine Dogecoin, you could always choose cloud mining. With cloud mining, you rent computing power from a data center. The data center computers mine the Dogecoin and send it along to your wallet. 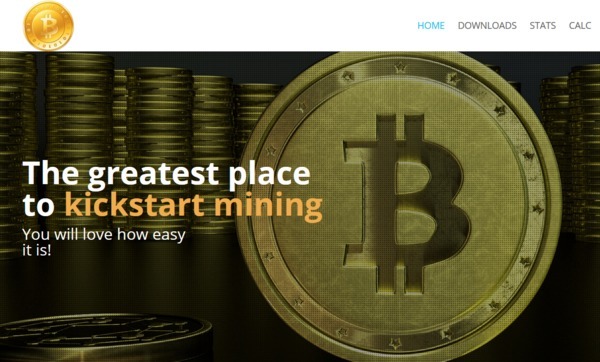 Nice Hash and Genesis Mining are two popular cloud mining services. You’ll need a place to store your mined Dogecoin, so head over to the Dogecoin website and download a wallet. If you’re cloud mining, you can use any Dogecoin wallet, but if you’re pool or solo mining, you’ll need to download the Dogecoin Core Wallet. You can mine Dogecoin with your computer’s CPU, but it isn’t recommended because it can easily overheat your computer and cause damage. If you’re using a home PC, the better choice is to mine with your GPU. This is your video card, but it also works well in Dogecoin mining. The most popular GPU manufacturer is Nvidia, but AMD also makes good video cards. The Nvidia cards tend to be a bit more powerful, but also more expensive. Chances are you already have a good GPU in your computer and won’t need to buy a new one. A third option is to purchase a Scrypt ASIC miner. These are computers built specifically for one task, mining Scrypt based cryptocurrency like Dogecoin and Litecoin. They’re very powerful at mining, but also quite noisy and use a lot of electricity. 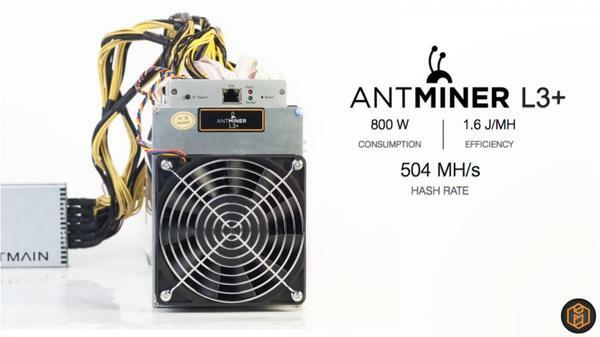 The most popular is the Bitmain Antminer L3+, which you can find for less than $200. That’s actually less than half the cost of a top-of-the-line Nvidia GPU. No matter which hardware you use, you’ll need software to go along with it when mining. The software is free and there’s a best choice for each hardware type. If you’re using a CPU to mine Dogecoin, you can start with the basic CPU Miner. If you choose to use your CPU, you have some more choices. One of the best GPU mining software for Nvidia is CudaMiner, while the CGMiner works well with most hardware. For ease of use, the EasyMiner is hard to beat. CGMiner or EasyMiner can also be used with those powerful ASIC rigs. Once your mining software is downloaded and installed, go ahead and fire it up and start collecting some Dogecoin! While you’re enjoying your new Dogecoin, take a moment to subscribe to the Bitcoin Market Journal newsletter to get the best, unbiased blockchain information in your inbox weekly!